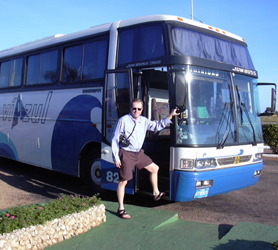 Using the Viazul Bus Service is the perfect option to visit Cayo Guillermo. For those of you who don’t wish to Rent a Car to visit Cayo Guillermo, the Viazul bus service will take you across Cuba and to Ciego de Avila in comfort. To get to Cayo Guillermo via Viazul bus you would take either the Havana to Santiago de Cuba route or Varadero to Santiago de Cuba route, you would then get off in Ciego de Avila and either take a collective taxi to Cayo Guillermo (about 70 CUC divided by each passenger) or take another provincial bus, however these are notoriously infrequent. You may also wish to simply Rent a car in Ciego de Avila for (min) 3 days and return it there and take the bus again back to your origin point of Havana, Varadero or Santiago. 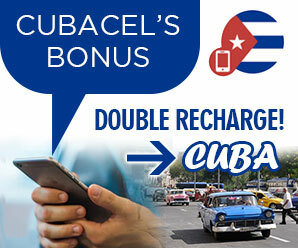 It’s worth noting that if the Viazul bus service does not take you to your exact location, there are a plethora of Cuban peso and normal CUC taxis waiting at the bus stations to take you to your final destination in Cayo Guillermo.